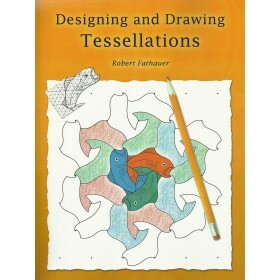 Robert Fathauer's books bring mathematics to life by linking art and geometry. 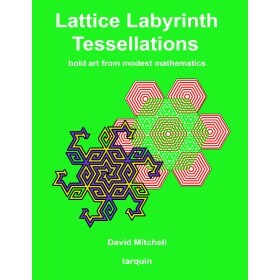 This latest book is a fascinating exploration of shape, brought to life through combination with tessellation. We particularly like the inclusion of the CD for the nets - anyone who liked past works on Escher's Kaleidocycles will love this. 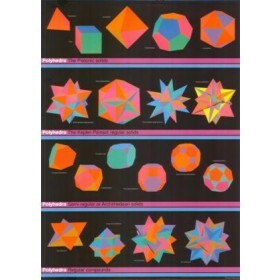 Nets for 24 different polyhedra, including all of the Platonic and Archimedean solids, are presented both with and without tessellations applied to them. This allows polyhedra to be built with ready-made designs that can be coloured if desired, or printed in beautiful colour using the included CD. Another option is building undecorated polyhedra that have the names and key properties printed on them. 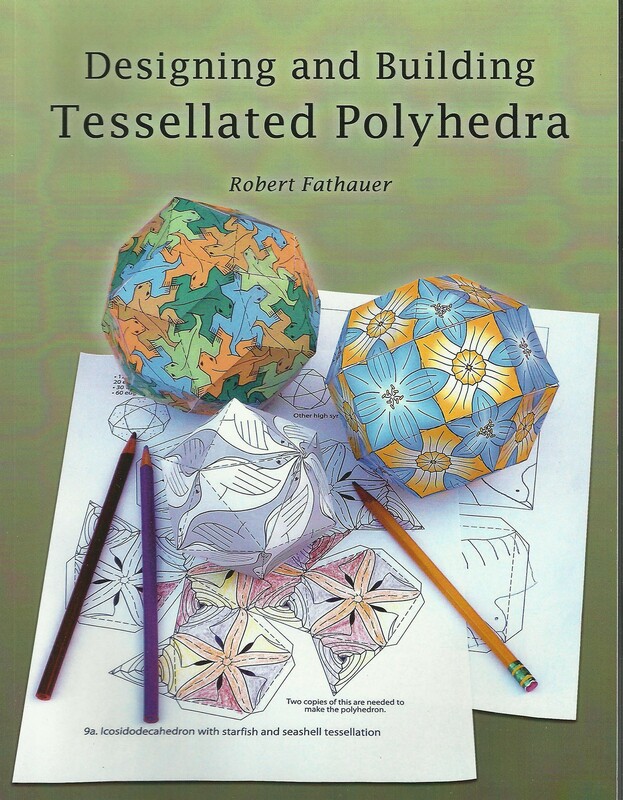 Yet another possibility is to use templates to design new tessellations that can be applied to the polyhedra. 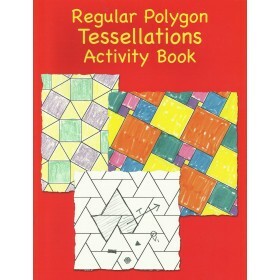 The book also contains background on polyhedra and templates for tessellated cones, cylinders, and Moebius strips. For teachers, there are also ten activities with worksheets, designed to address ten different specific US Common Core State Standards for Mathematics are included as well. 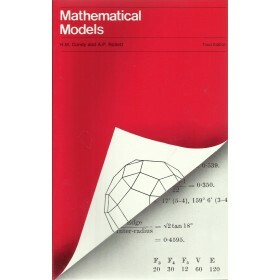 Non-US users will find these extremely useful as well, though the book's main users will - we suspect - be people who love mathematics. 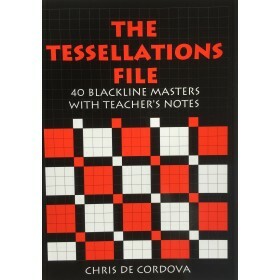 We can see it providing hours of fun in a club, or post-examination class!